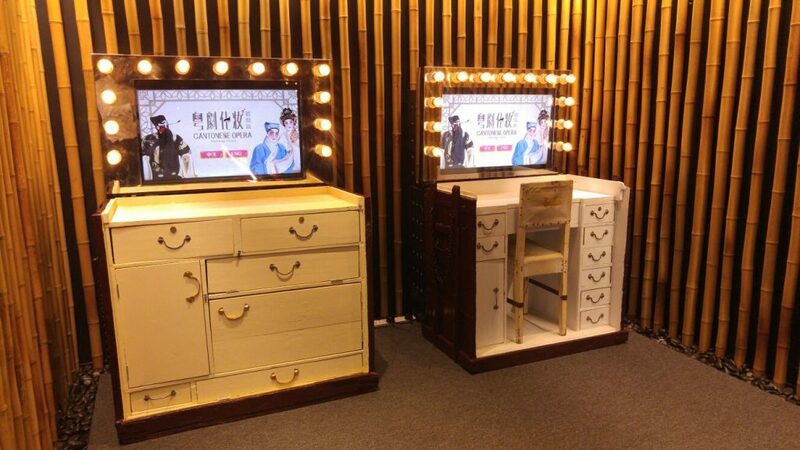 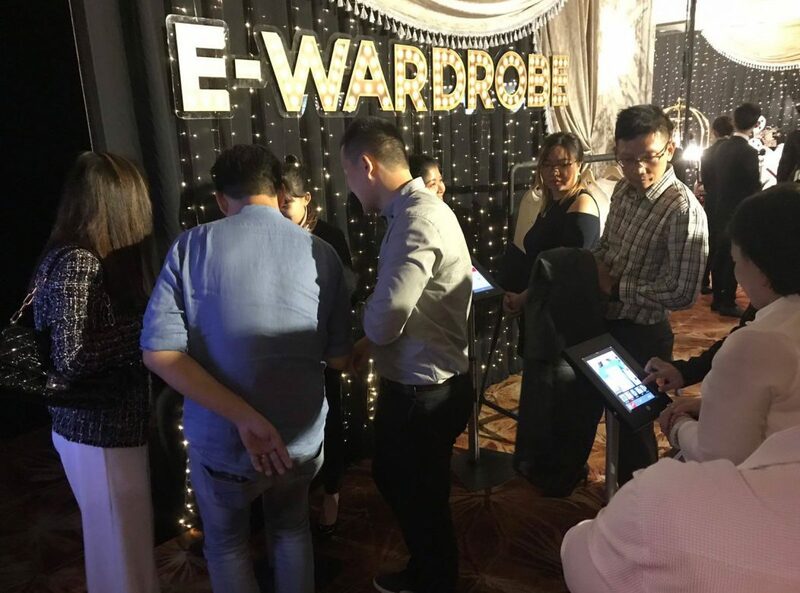 It is our pleasure to involve the development of interactive exhibits for “In Style • Hong Kong” Expo in Kuala Lumpur, Malaysia. 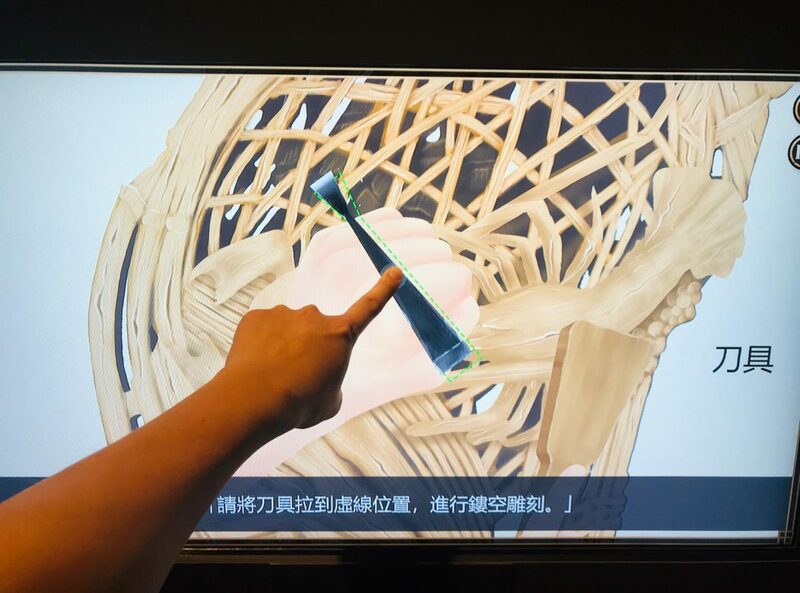 We used different technologies such AR, Motion detection, optical sensing, etc. 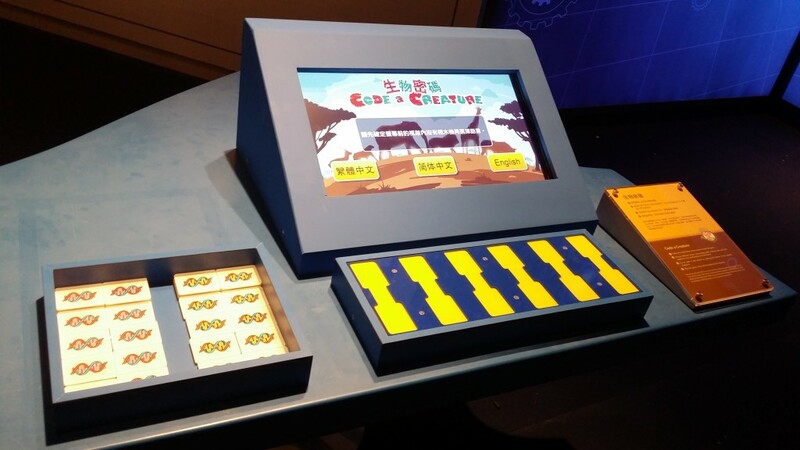 to develop two interactive exhibits. 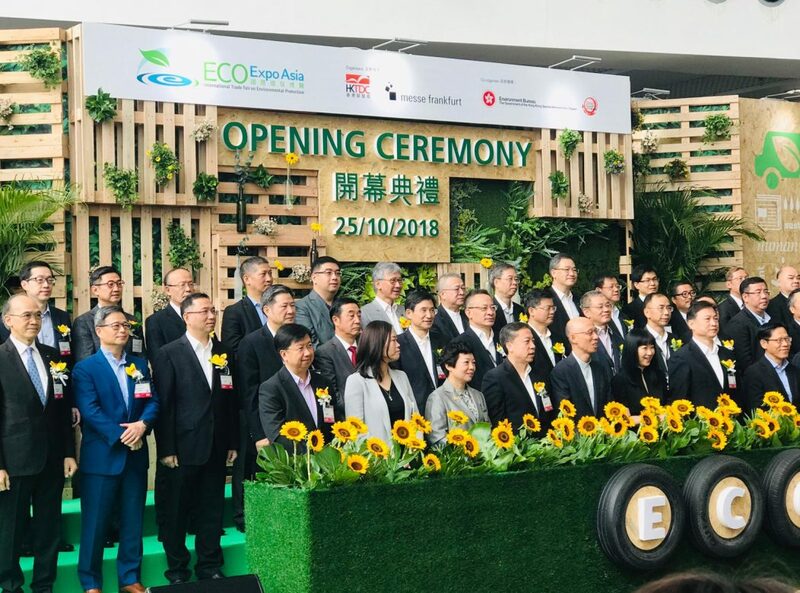 The expo is a large-scale signature promotion campaign organized by the Hong Kong Trade Development Council (HKTDC) with an aim to highlight Hong Kong’s vibrant and unique lifestyle and creativity. 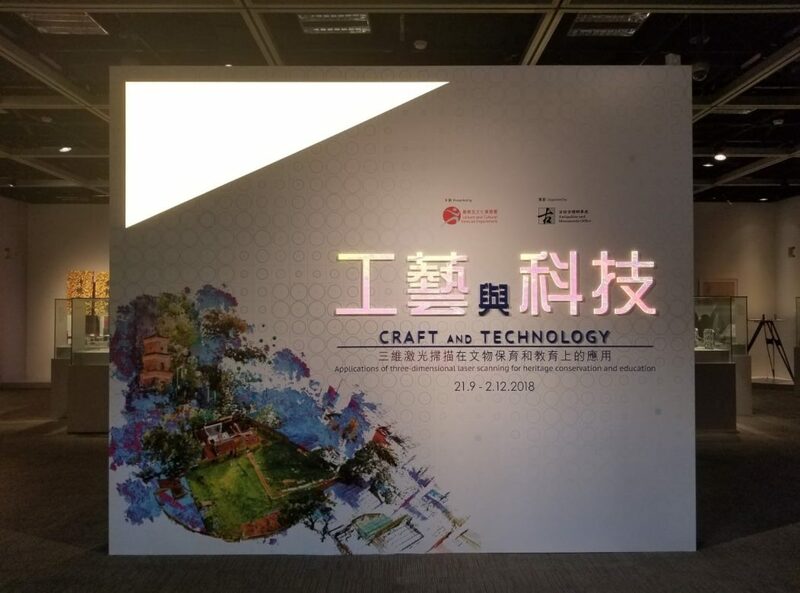 It showcases Hong Kong’s products and services which together have established Hong Kong as a leading trendsetting city in the region. 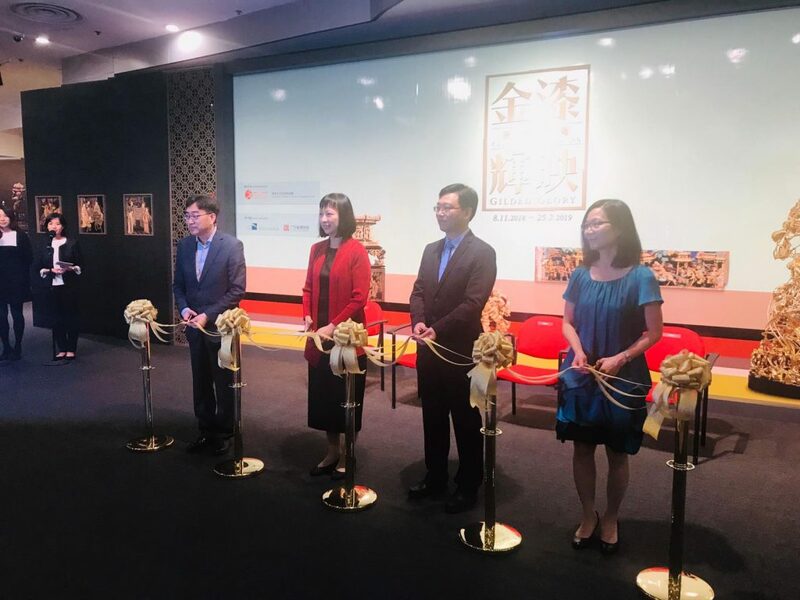 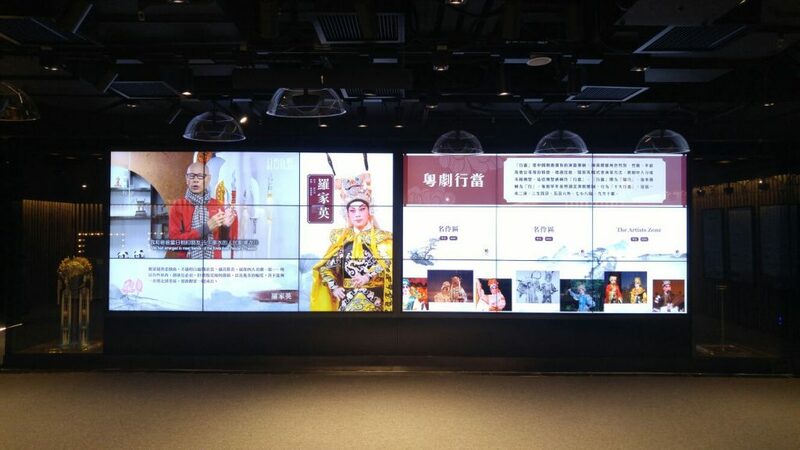 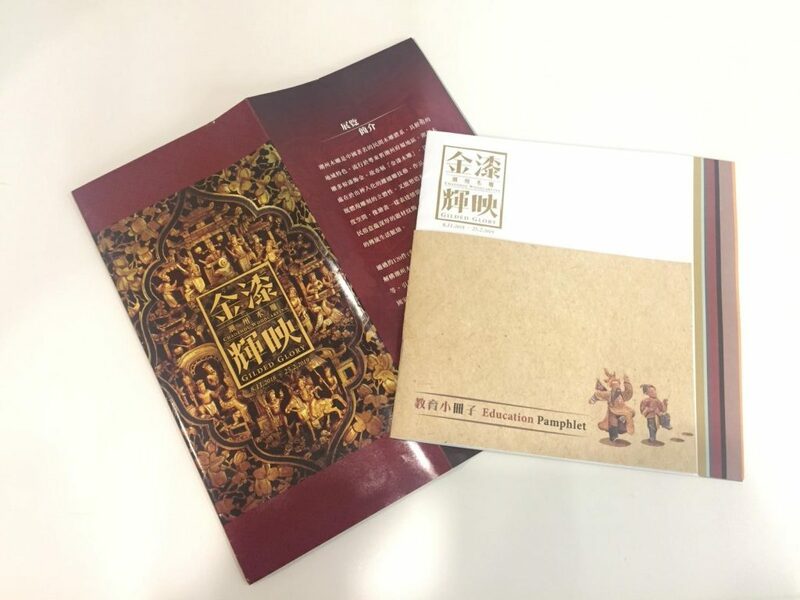 We are happy to involve the design and development of interactive solution and system in Cantonese Opera Education And Information Centre (粵劇教育及資訊中心)! 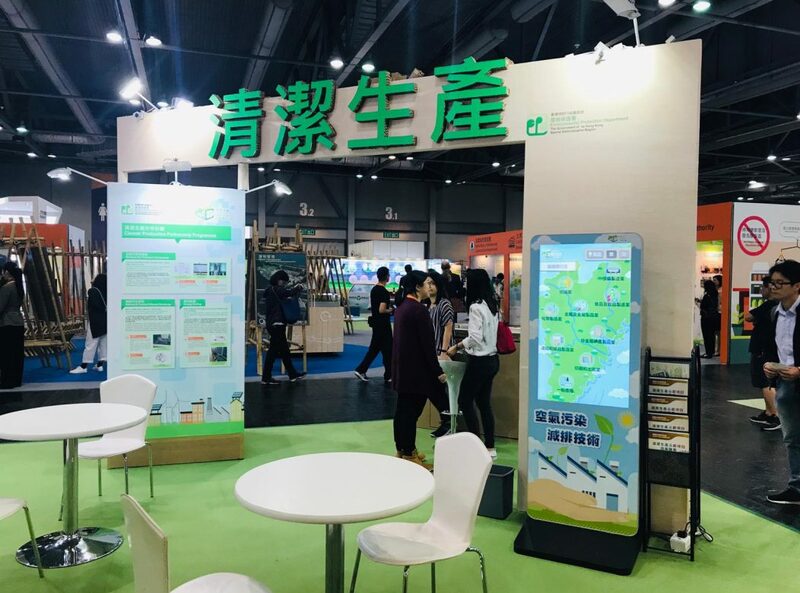 Thanks for our customer giving us the opportunity and the good work from our team and partners. SenMedia have a new challenge of the VR game. 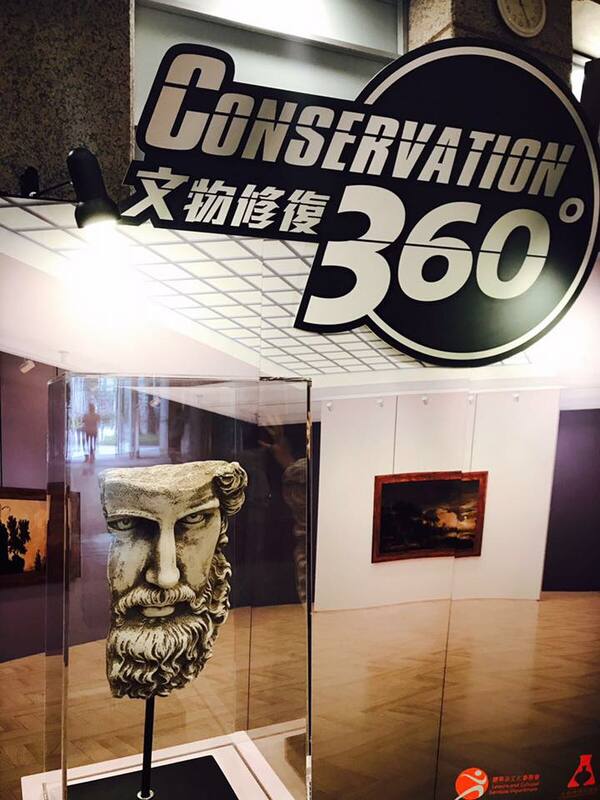 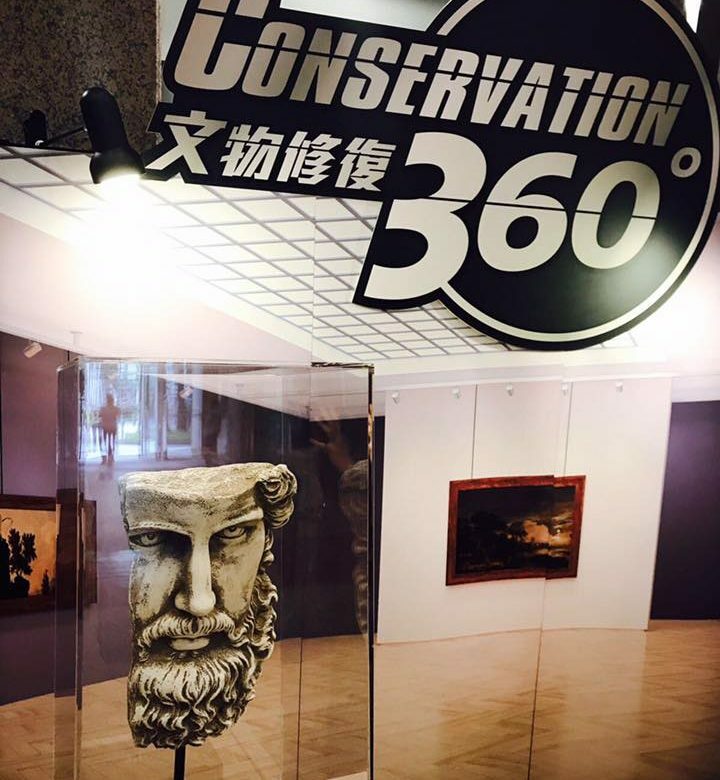 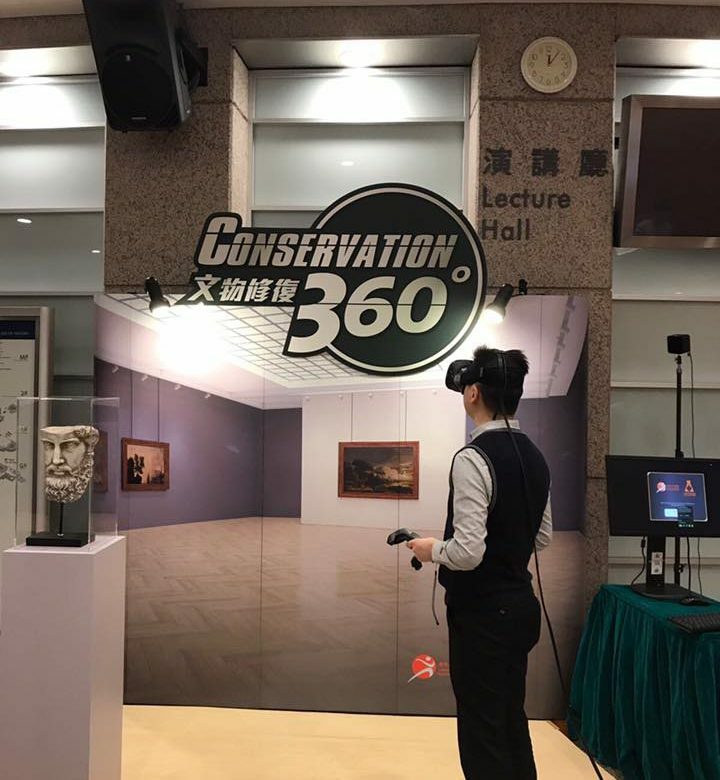 We are very thank you to LCSD Conservation Office giving us the chance for this highlighted project of Museum Festival 2017 called Amazing technology X Conservation = ∞ Surprise. 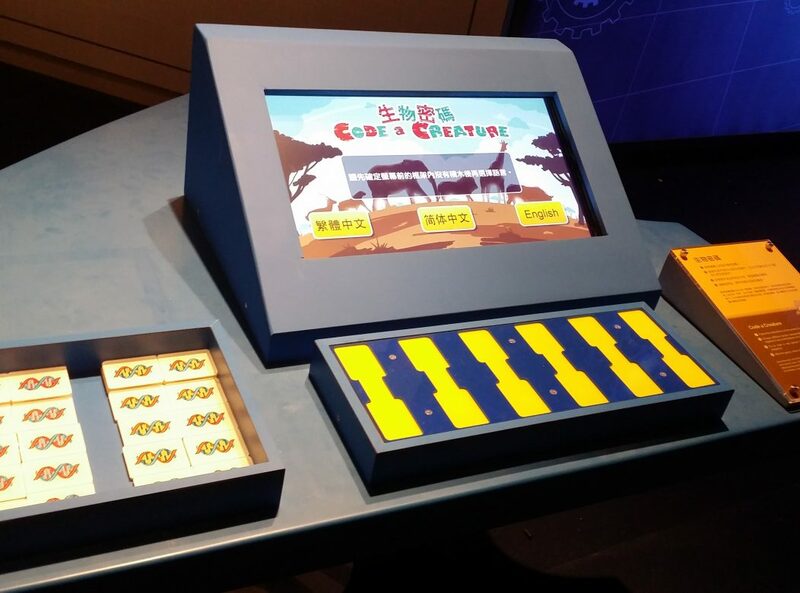 The game now is launched at Hong Kong Science Museum. 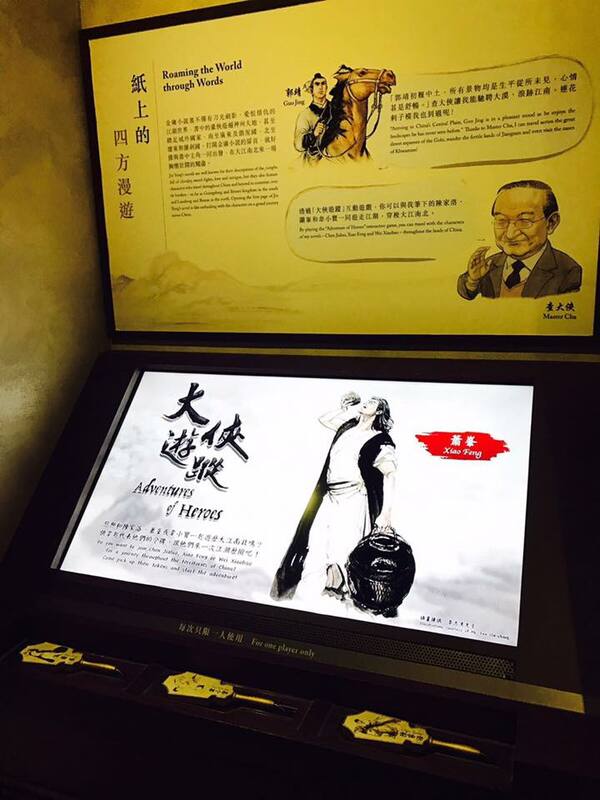 In previous monthly e-newsletter, Jin Yong Gallery was reported and introduced. 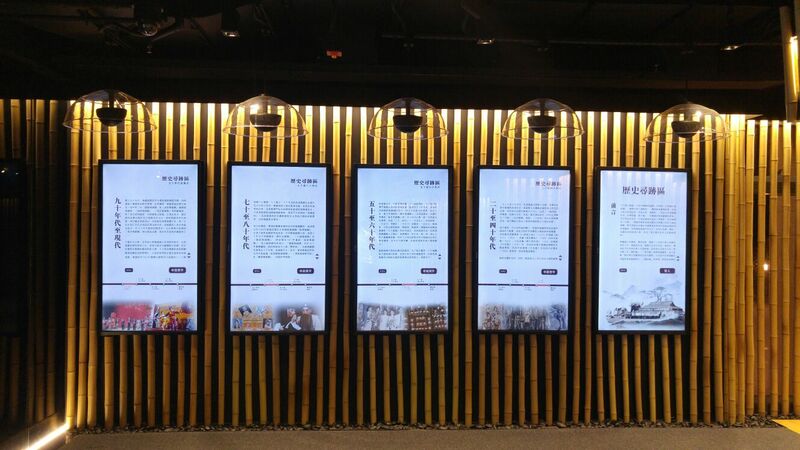 The feedback from public and museum is positive, the age range of users is wide, from 2 years old to 70 years old. 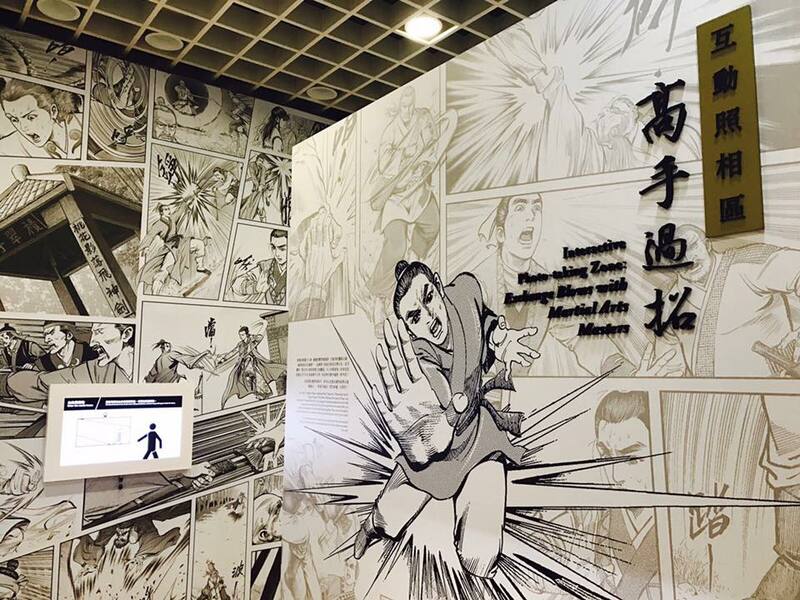 There are always long queue waiting for Exchange Blows with Martial Arts Masters(高手過招) and The Adventures of Heros (大俠遊蹤). We feel brilliant to have participated in such a great exhibition, and here are some moments captured in the video for Jin Yong Gallery. 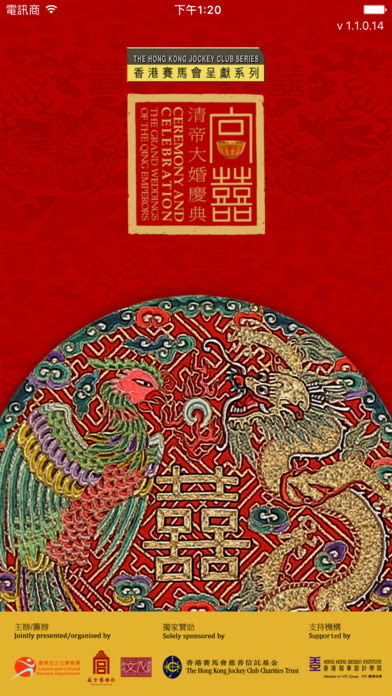 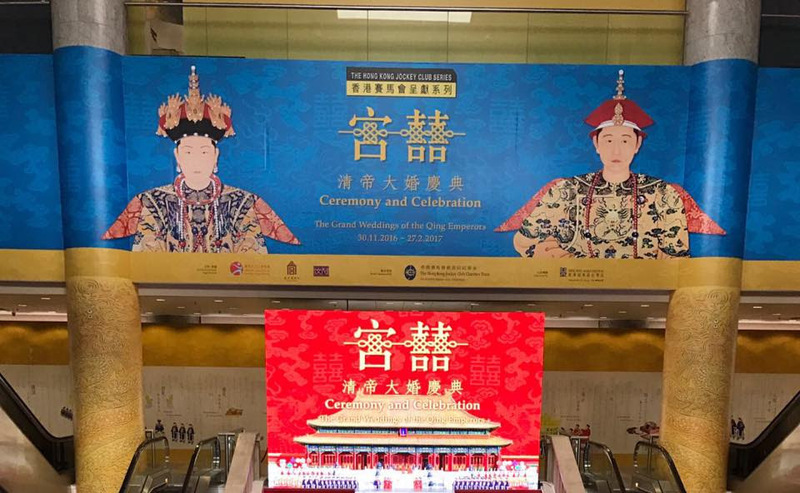 The Grand Weddings of the Qing Emperors has finally made its grand debut in the Hong Kong Heritage Museum on November 30th. 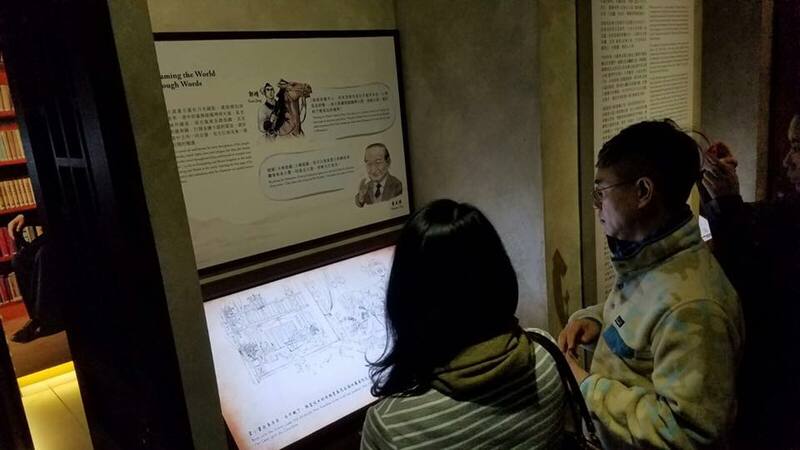 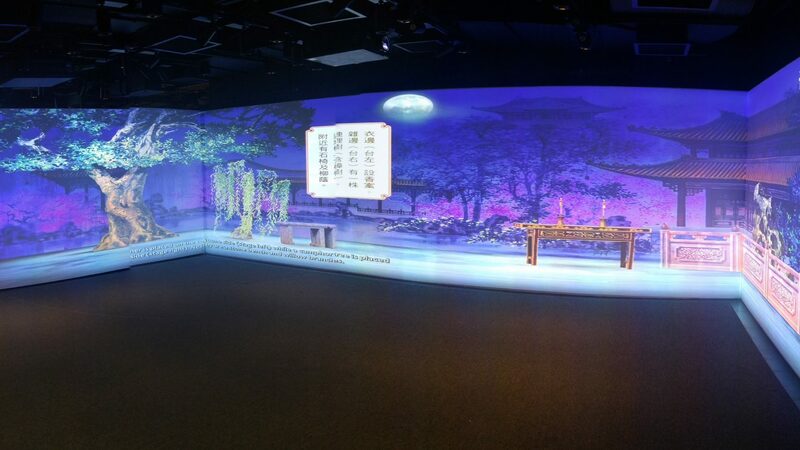 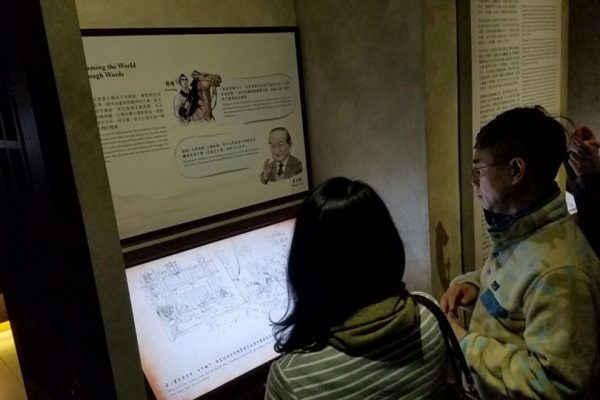 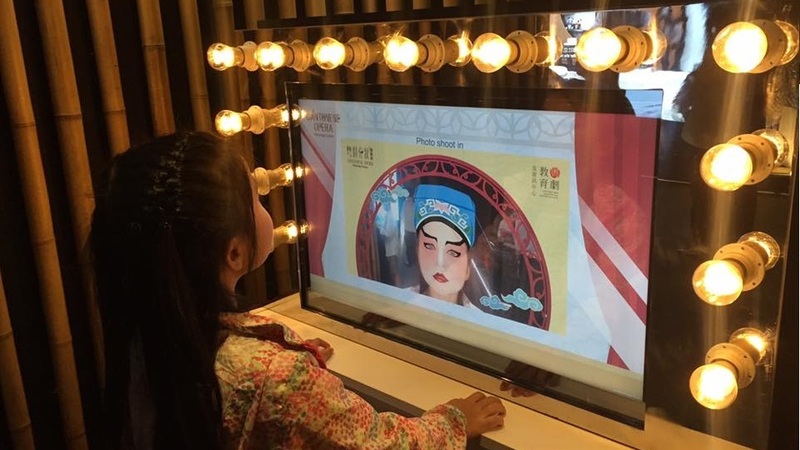 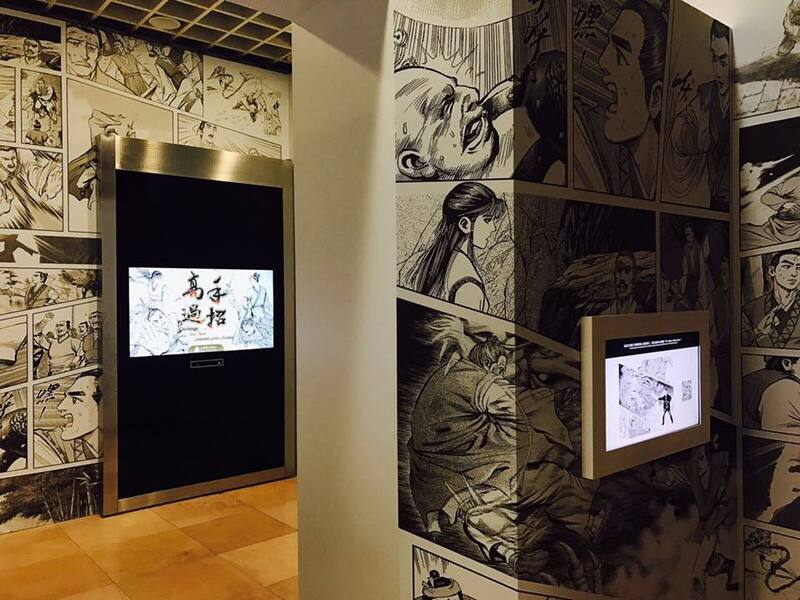 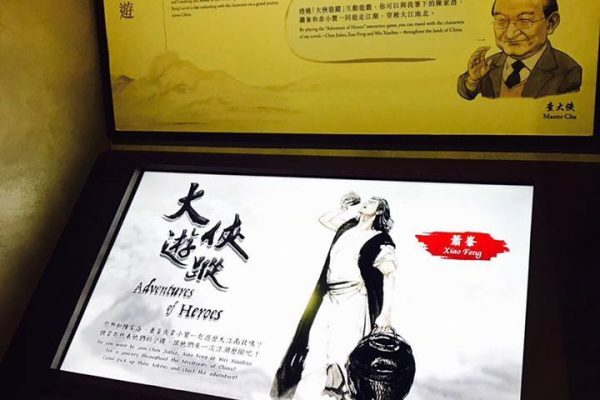 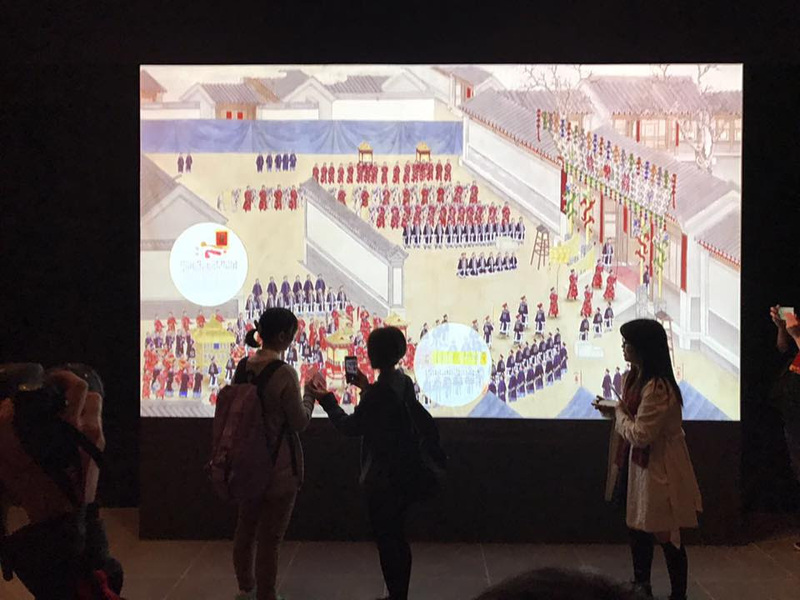 Visitors hauled themselves from the crowd to get their hands on the interactive wall that displays the rituals of Qing dynasty for a thrilling experience. 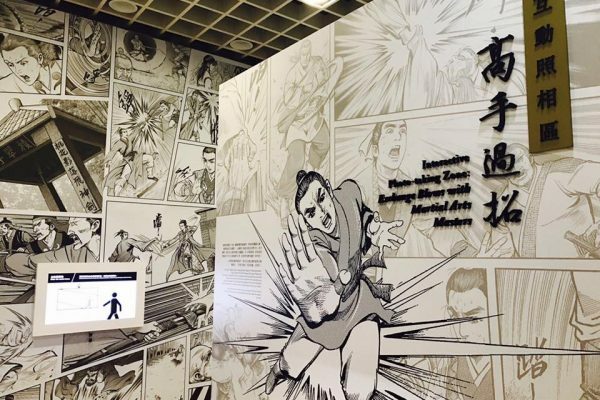 Developed by Sengital, the interactive wall reveals the grand ceremony on a jaw dropping 4.6 meters panel that delivers a captivating experience unparalleled by any other rivals. 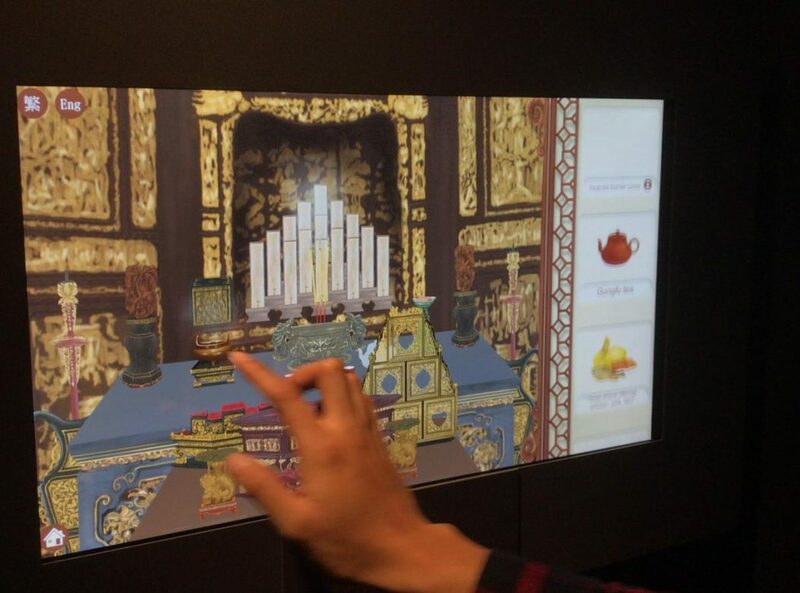 Hovering their hands over the 4K video projection, visitors may activate descriptions to enhance their understanding of the specific person or ritual. 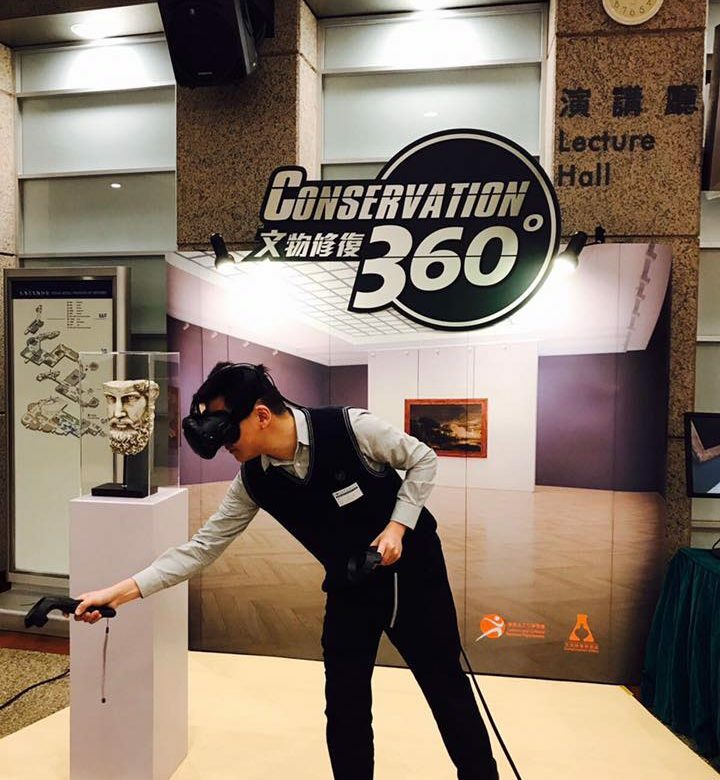 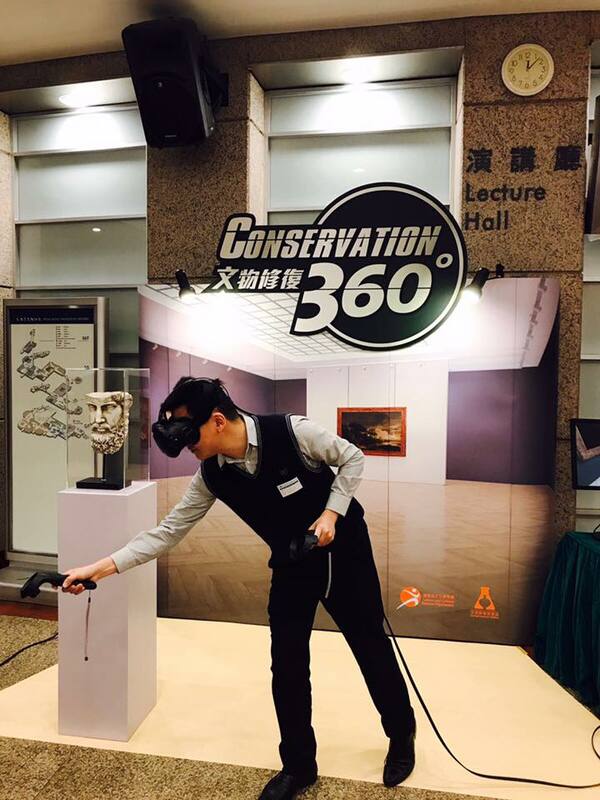 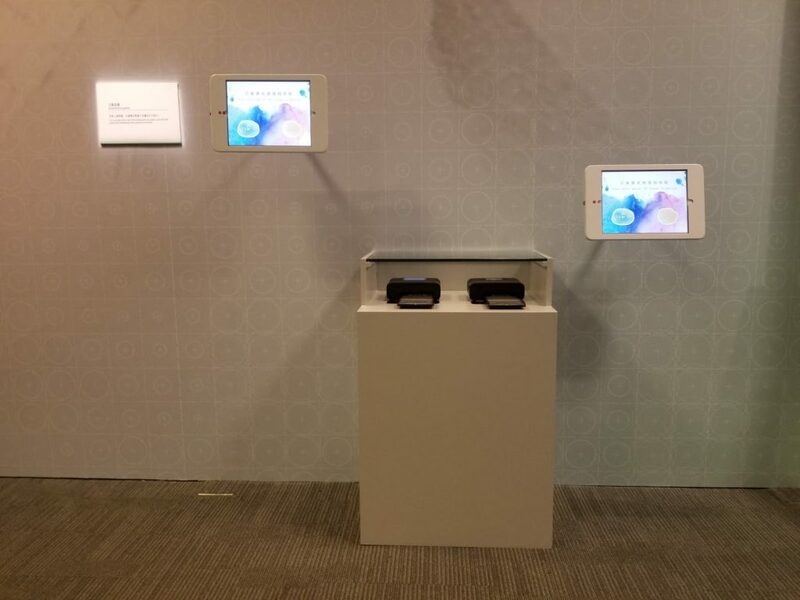 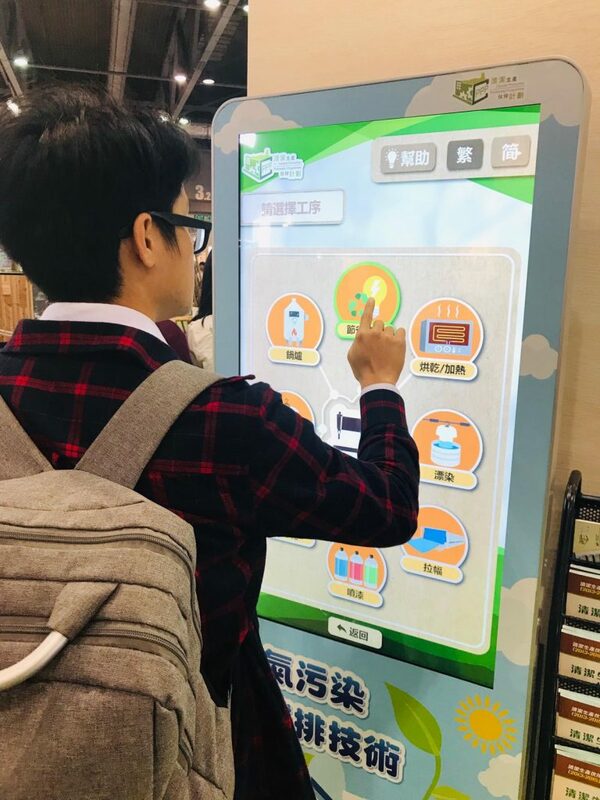 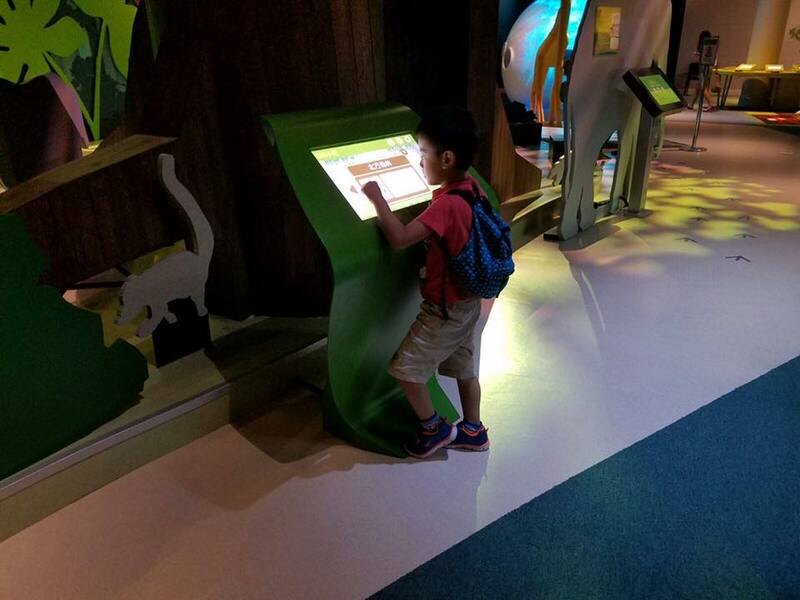 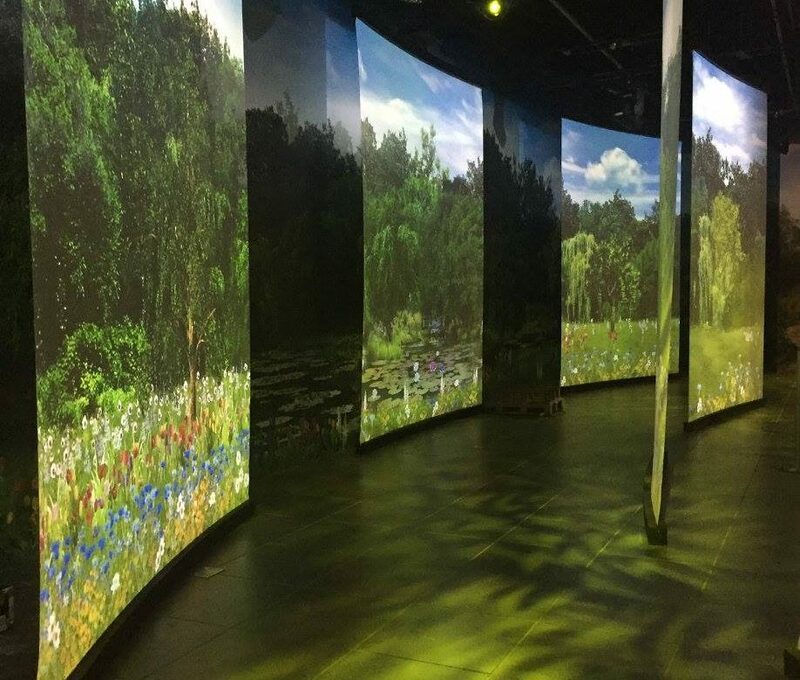 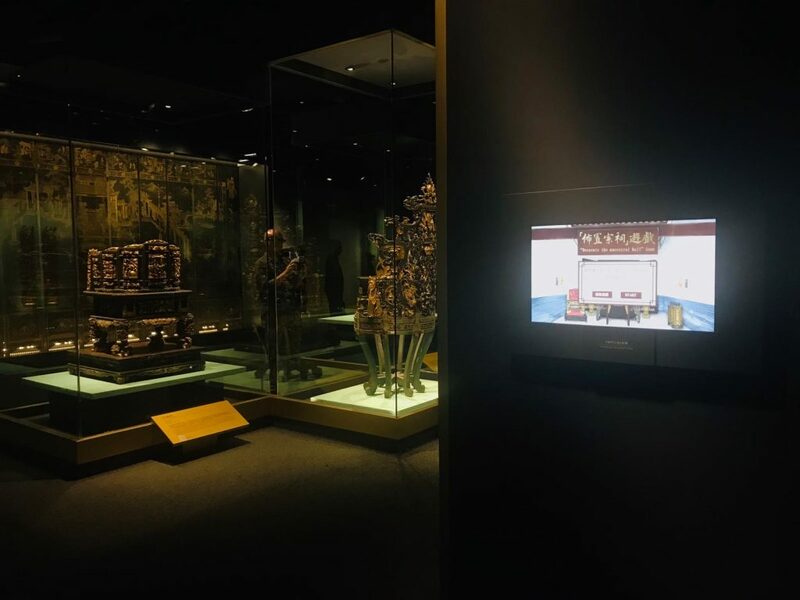 A member of the team in Sengital suggested that the interactive technology employed can be adapted for much wider applications depending on the nature of the exhibit, such as performing sequences of interactions in a controlled environment including sound and light. 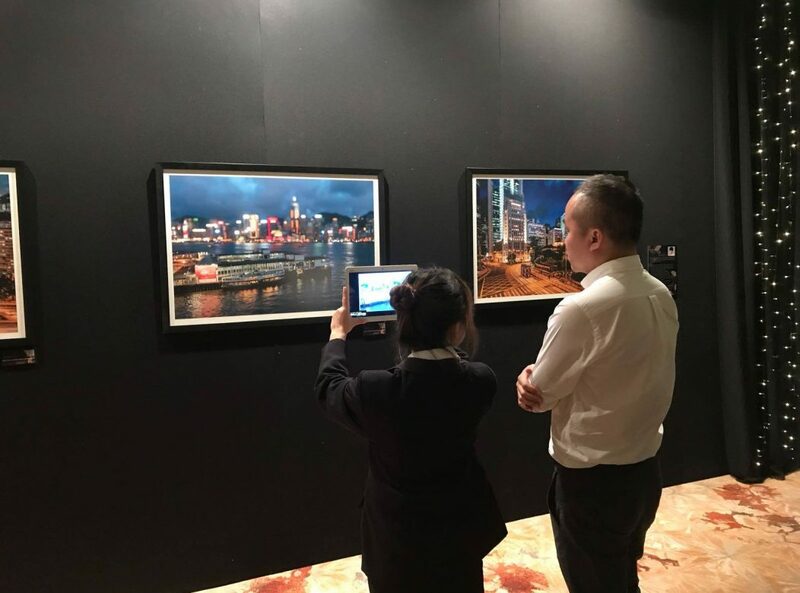 He is therefore looking forward to even more exciting projects in the future. 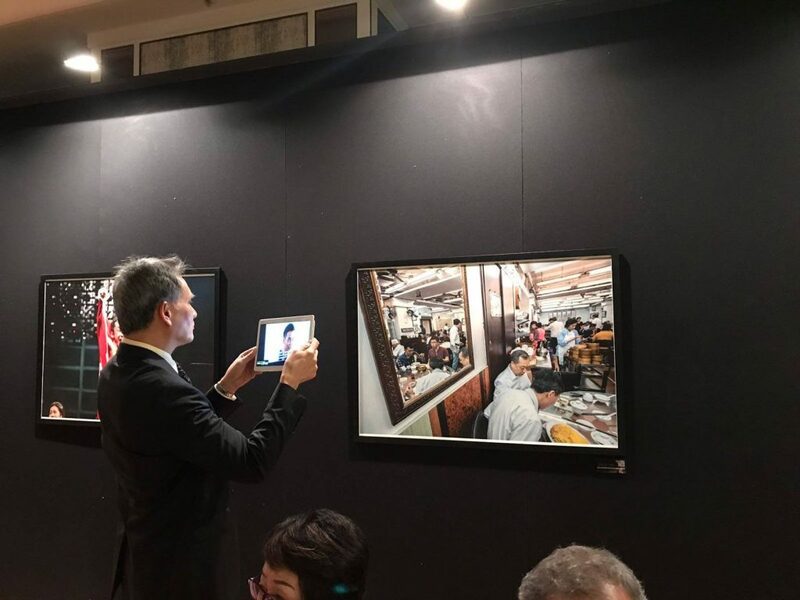 The exhibition was launched with a guided tour mobile app that was also developed by Sengital. 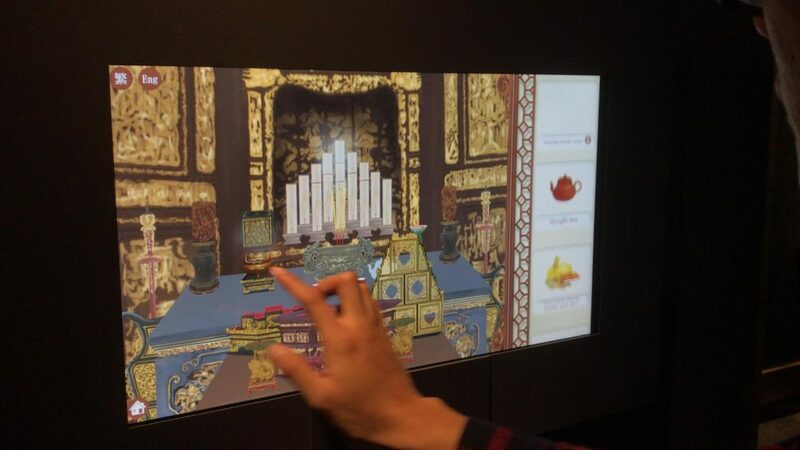 Visitors may follow the ritual chronologically for an immersive tour by taking advantage of real time positioning. 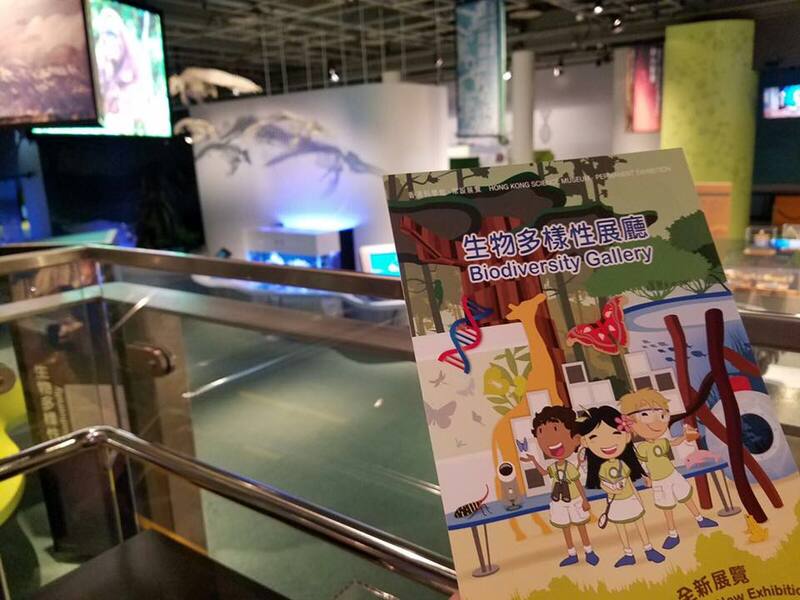 SenMedia Limited is proud to announce that the Biodiversity Gallery has made its grand debut in the Hong Kong Science Museum on the 2nd of September. 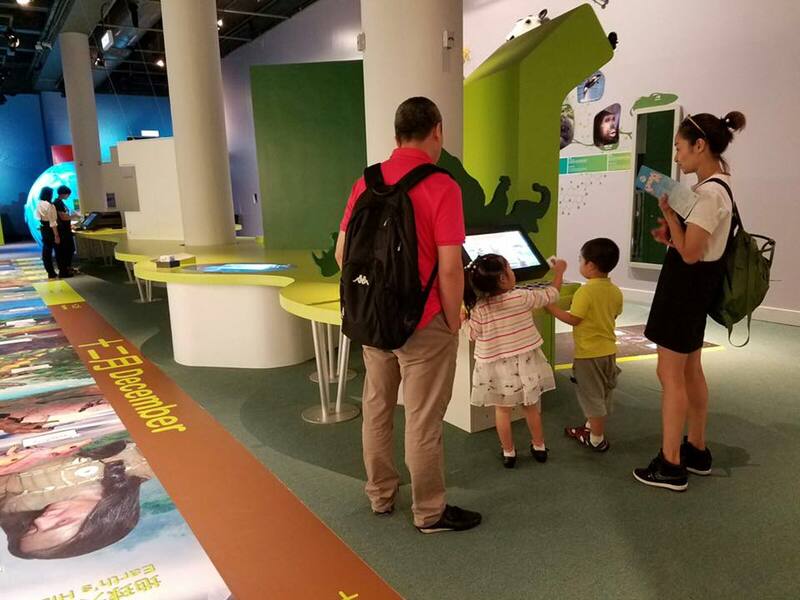 The Biodiversity Gallery showcases different variations of animal species and how adaptation to environment presents new and ongoing challenges to animal evolution, leading to questions about natural selection. 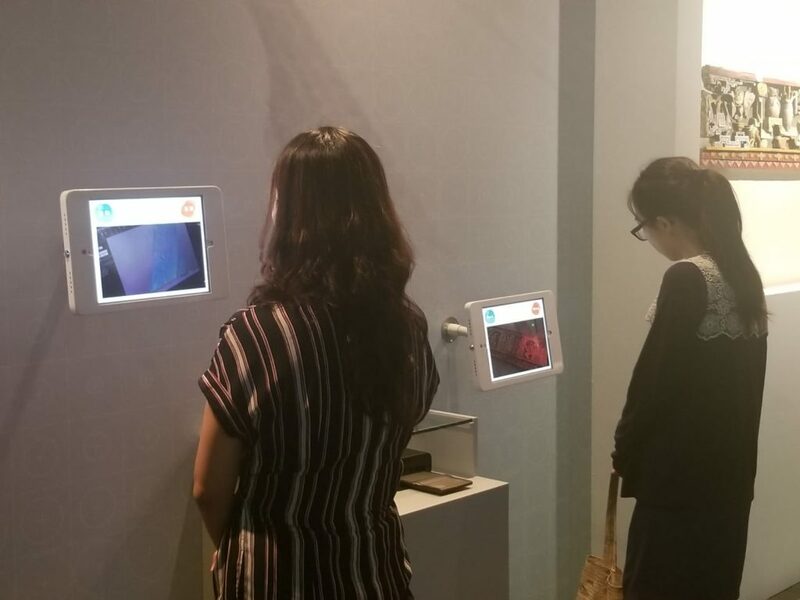 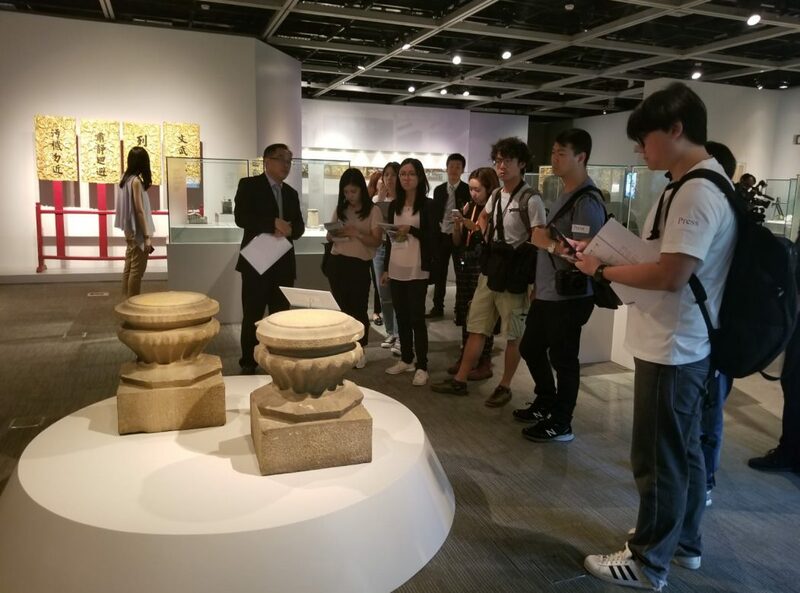 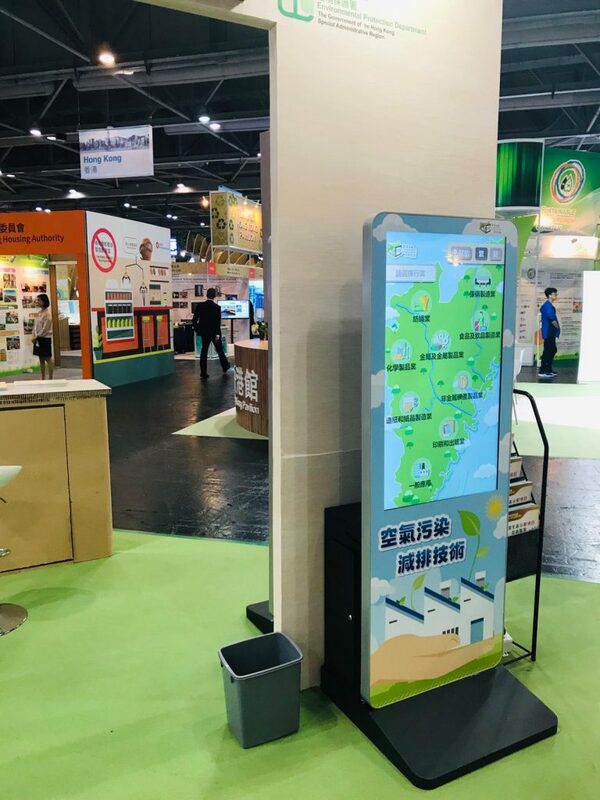 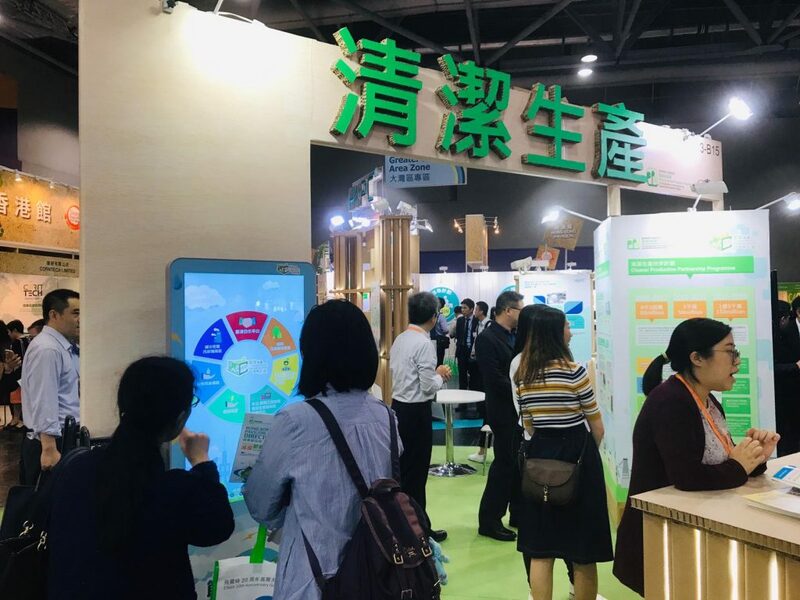 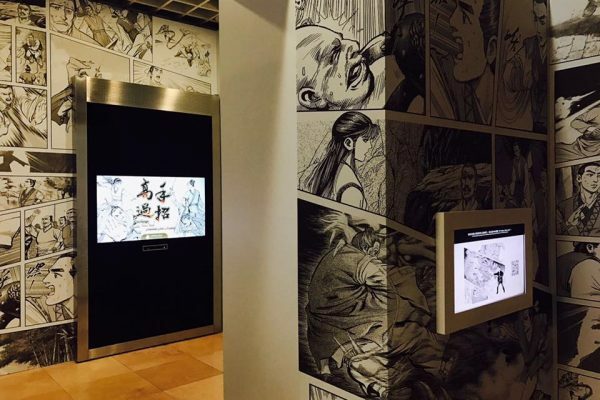 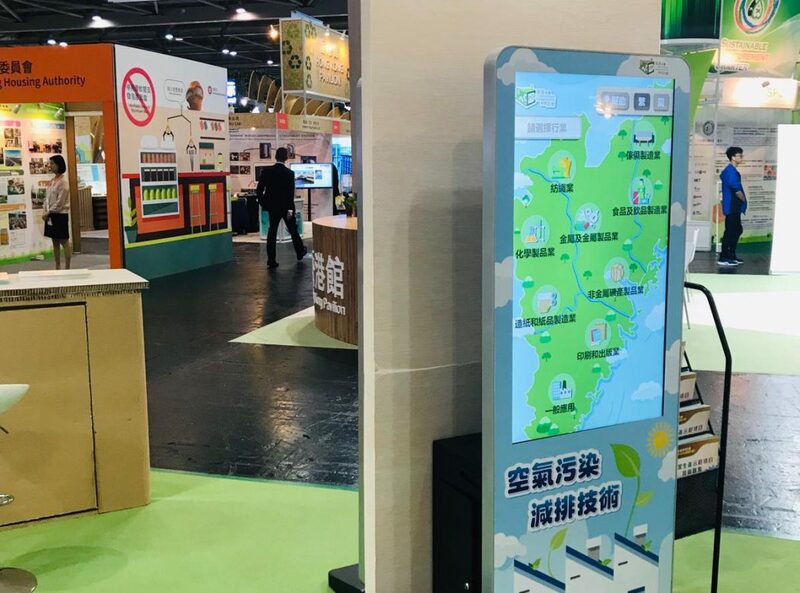 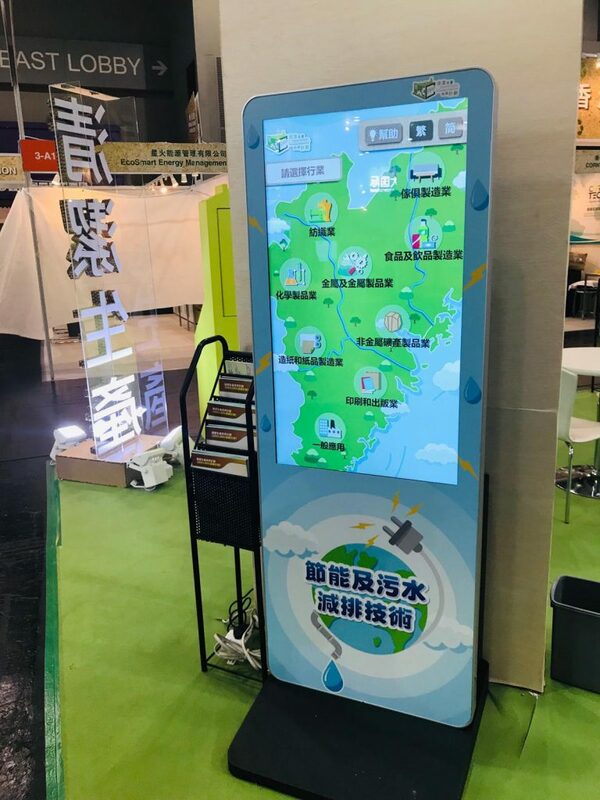 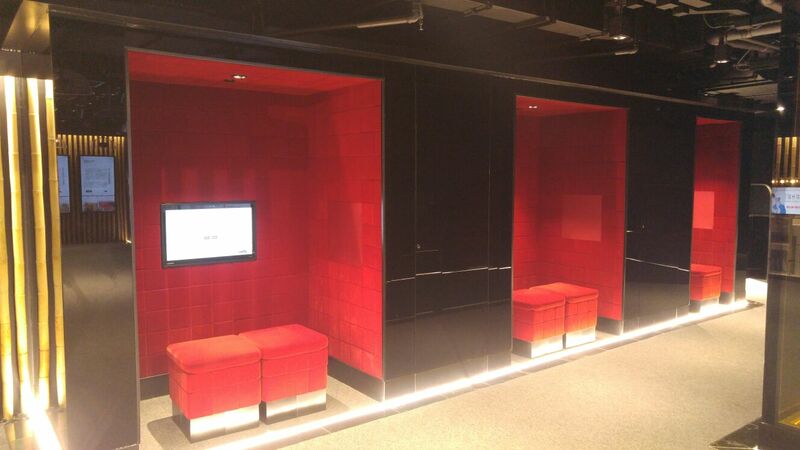 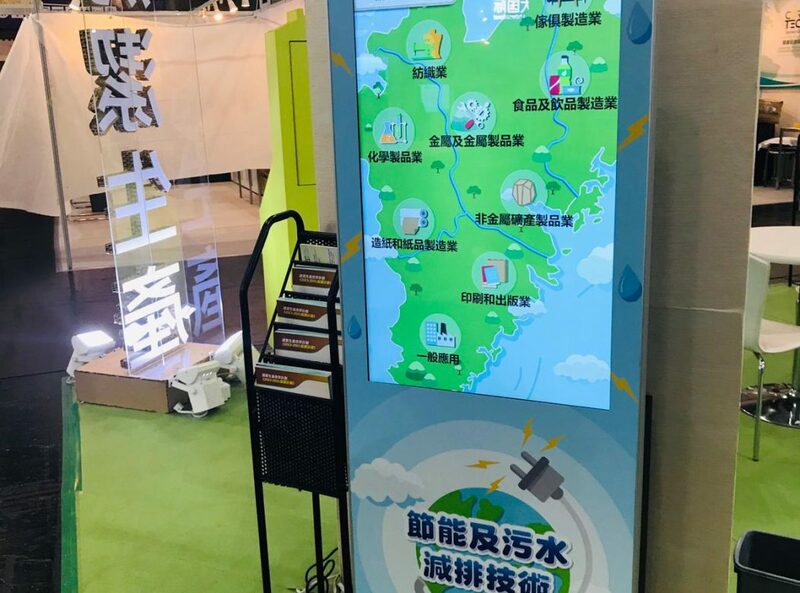 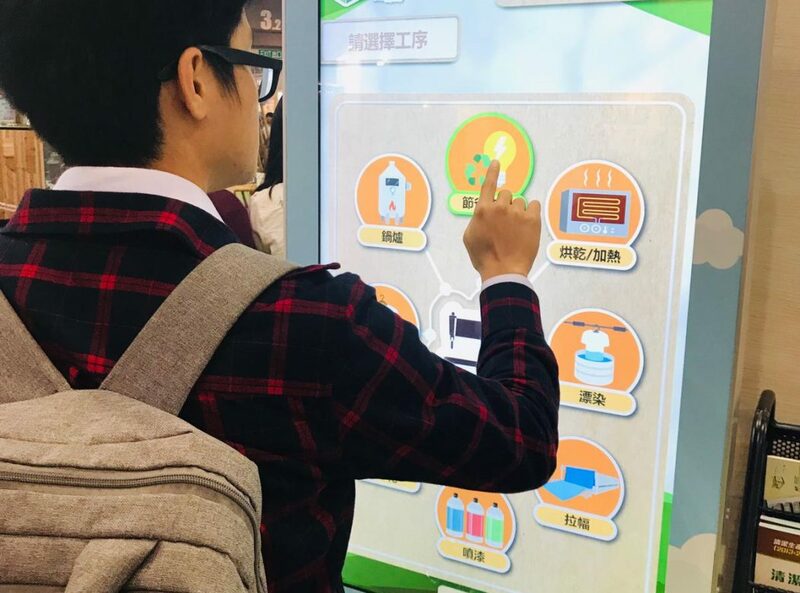 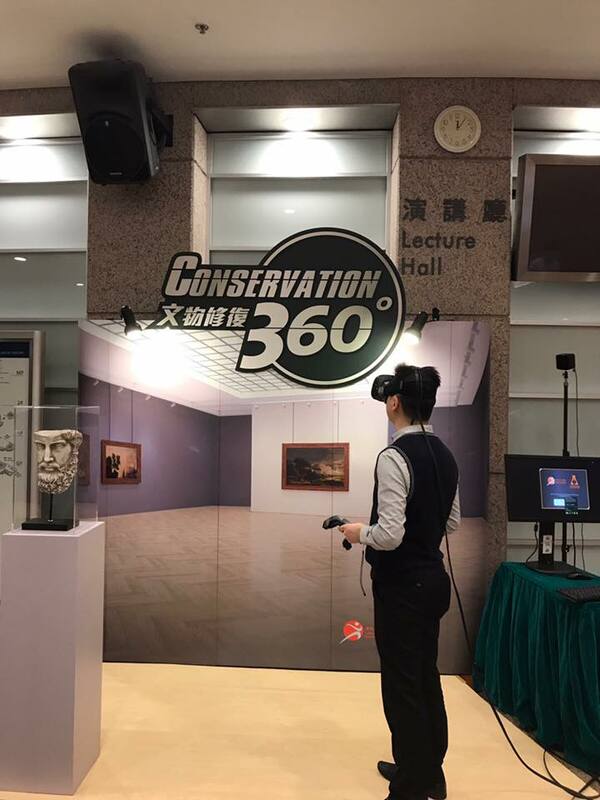 As a producer of the exhibits involved, SenMedia Limited aims to create an interactive environment where visitors can receive hands on experience on these topics. 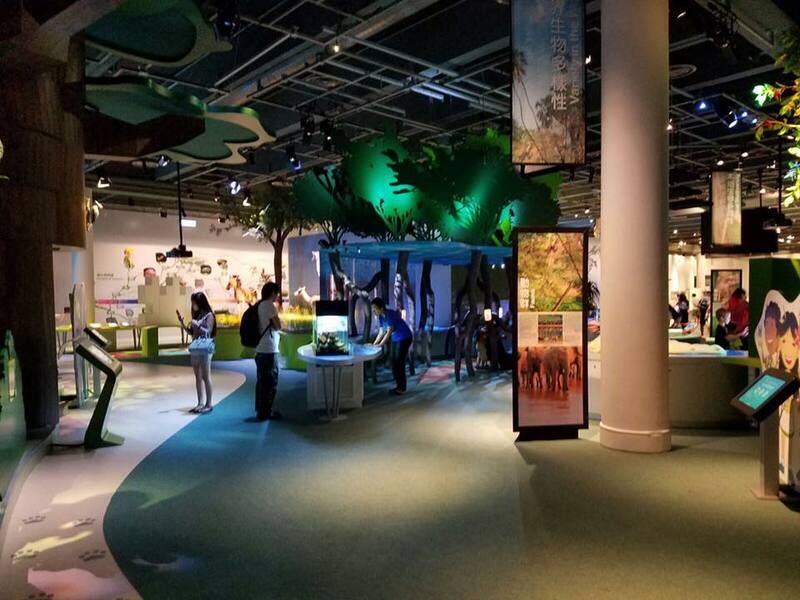 The Discovery Tree, for example, allows visitors to indulge in the musical of life in its rawest form as they zen intimately with nature in the tree hole. 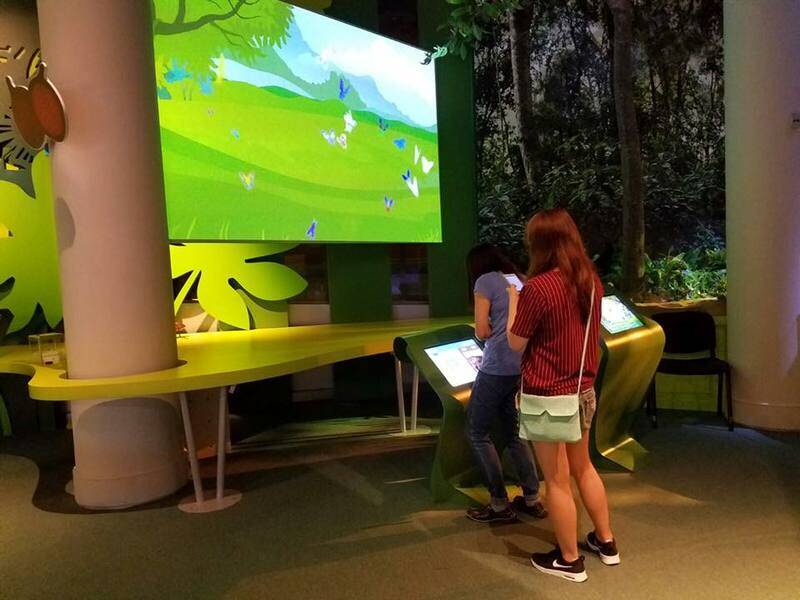 On the other hand, the Bio Building Block interactive game panel invites visitors to explore the fundamentals of life using puzzles that stimulate creative thinking. 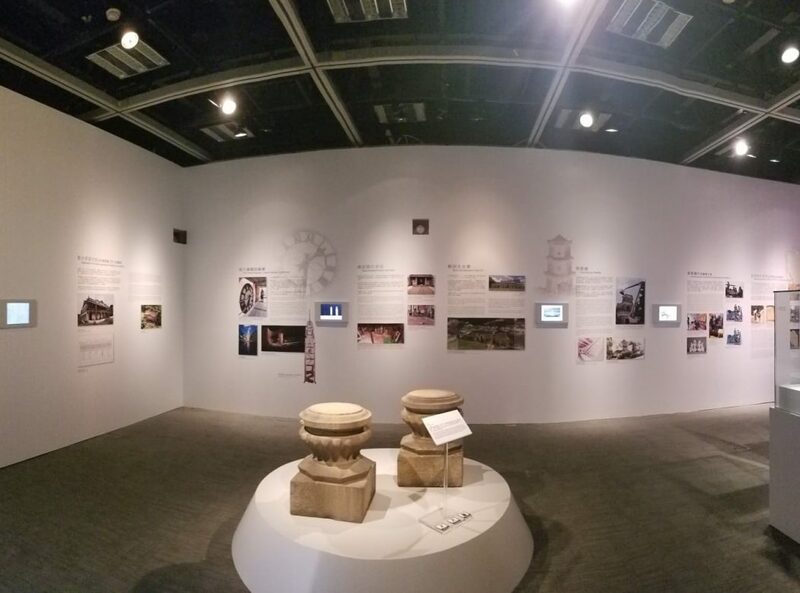 Positive feedback were given and we are thrilled to anticipate even more exciting exhibitions in the future. 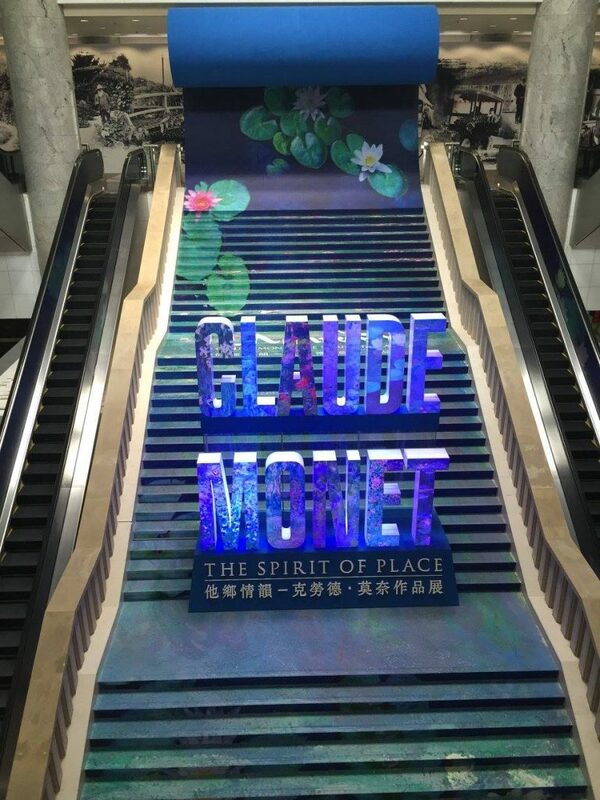 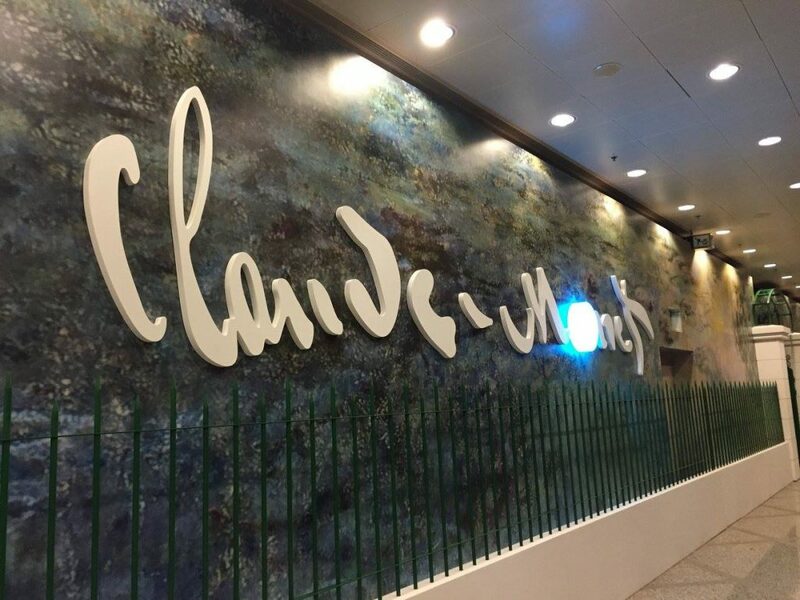 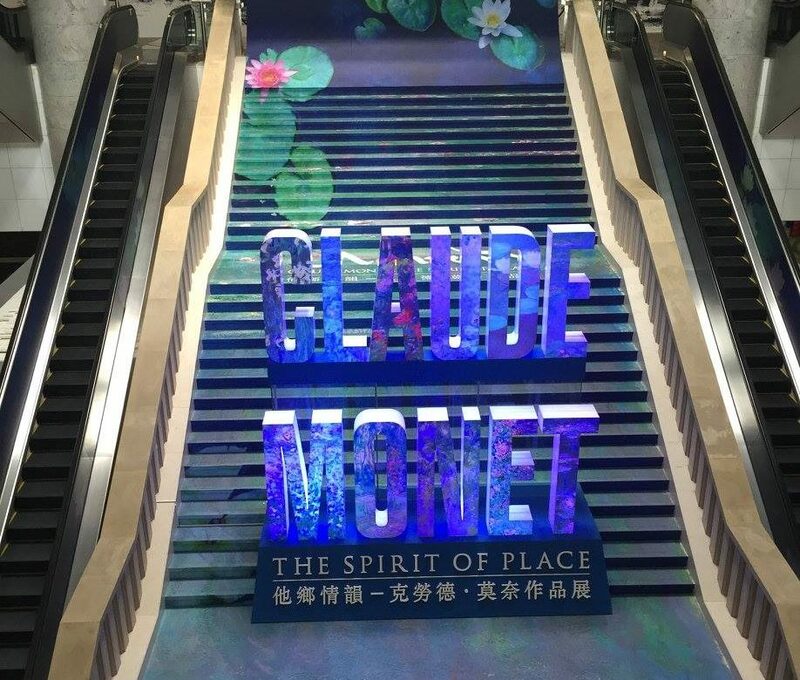 The current exhibition “Claude Monet: The Spirit of Place” which is held at the Hong Kong Heritage Museum features seventeen Monet’s most emblematic paintings, pastels and tapestries. 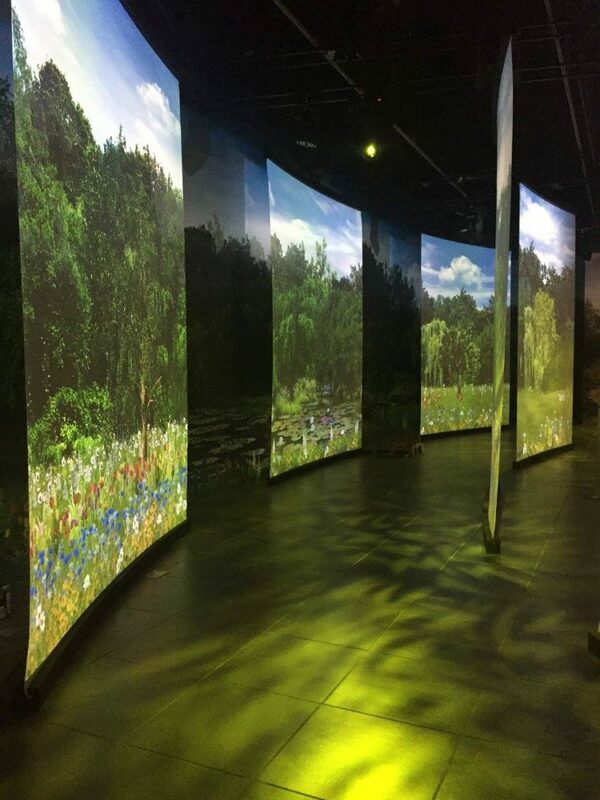 In association with the exhibition, an education zone is built, where Monet’s home in Giverny, will be recreated with his living room, dining room, studio and garden. 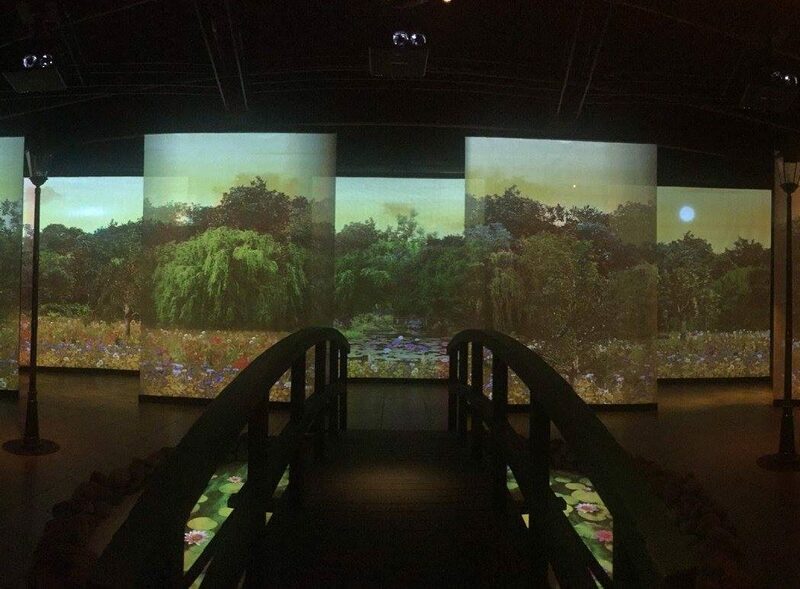 The setting will enable visitors to have a more comprehensive understanding of Monet’s life. SenMedia team is delighted to have the opportunity to participate in this project. 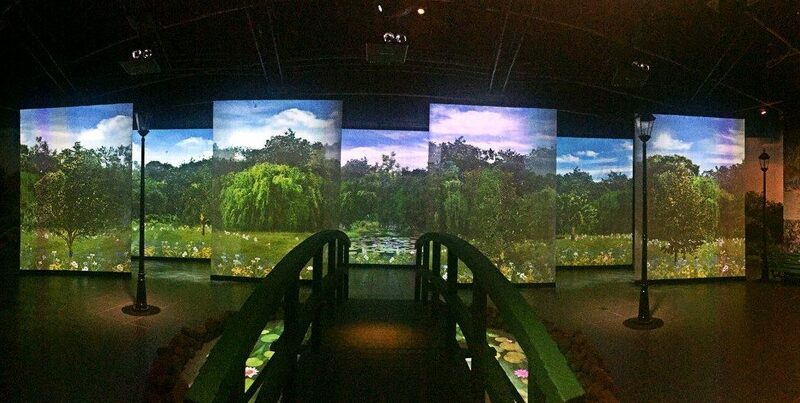 The team took part in the design and production work of the Monet’s garden. 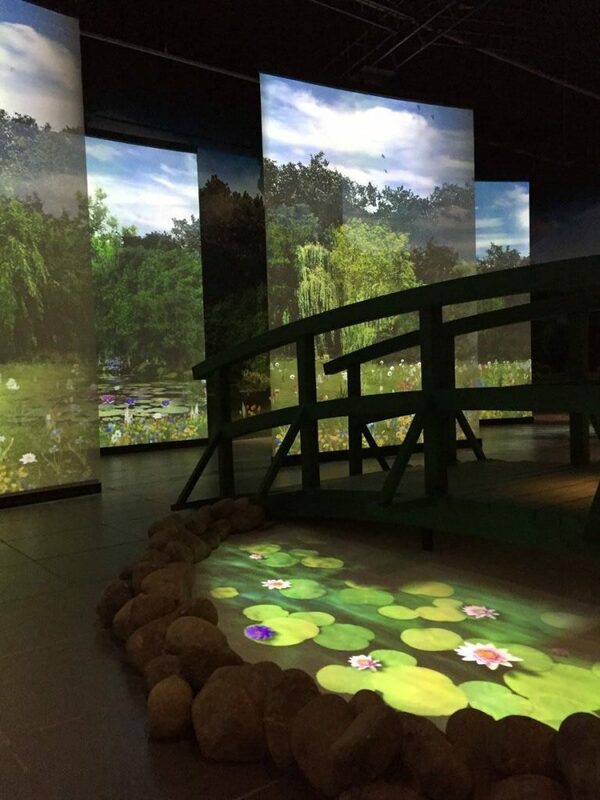 The garden is recreated by an animation of the garden and water lily pond with 3 scenes of day, sunset and night in 7 projection screens. 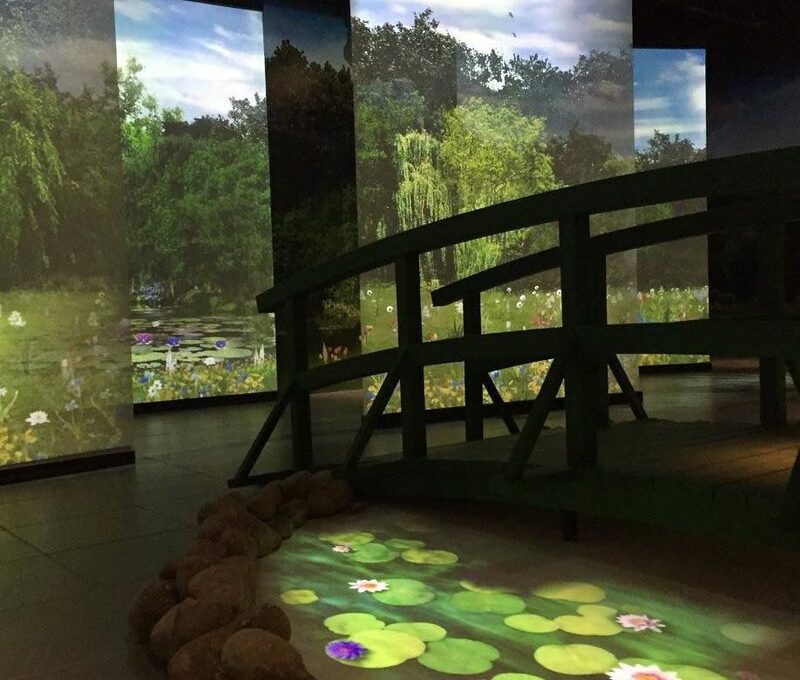 In addition with the special lighting and sound effects, visitors can walk through the Monet’s garden and understand the works of this Impressionist master from different perspectives. 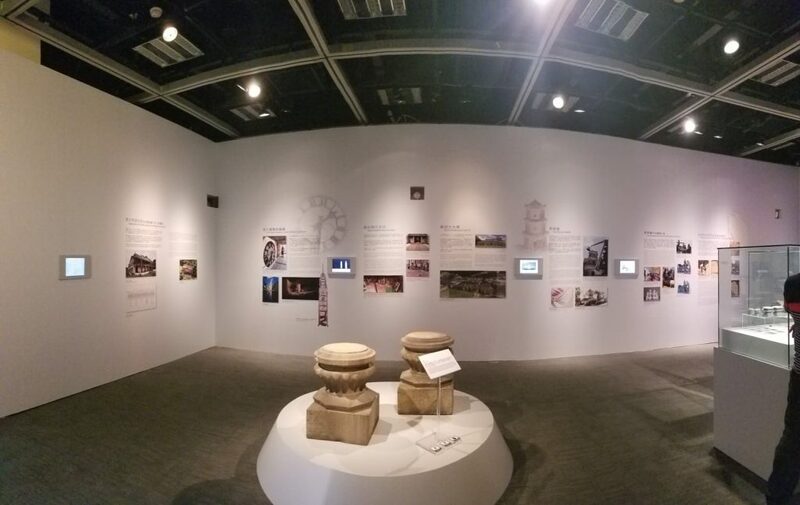 The exhibition, as part of this year’s Le French May Arts Festival, is open now to public till 11 July. 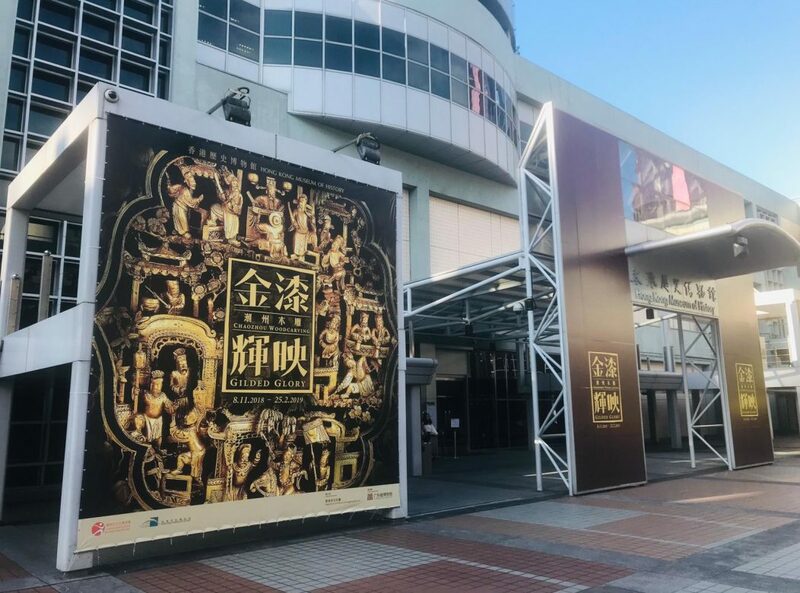 Don’t miss this once in a lifetime exhibition in Asia!